Online dictionary (ancient) Greek - Dutch for the letter Pi. The developers estimate that a complete version of the dictionary will be finished by the end of 2015 and that it will be published by the end of 2016. A new dictionary ancient Greek - Dutch is currently under construction at Leiden University. The dictionary is being financed through the 2010 Spinoza award of project director Ineke Sluiter. 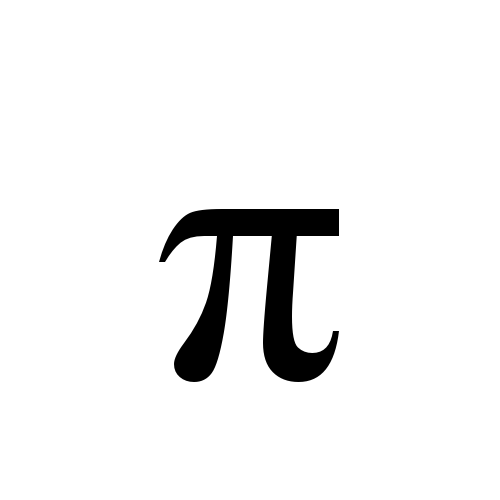 For now only the letter Pi is available in the dictionary. The developers estimate that a complete version of the dictionary will be finished by the end of 2015 and that it will be published by the end of 2016. The corpus that is being covered by this dictionary covers Greek literature from its beginnings (Homer) and consists of ca. 3.680.000 words (tokens); it includes all classical authors from the 5th and 4th centuries BCE, and a selection of later Greek (selection based on the likelihood that the text will be used by our target groups), but all of the New Testament, Lucian and Plutarch. The dictionary will eventually contain ca. 52.500 headwords. It is based on a thorough comparison of state of the art dictionaries, supplemented with the help of the material from the Thesaurus Linguae Graecae. Greek morphology is complicated. In order to use a dictionary effectively, a rather high level of initial language competence is necessary for the user to be able to relate the word-form s/he finds in a text to the correct basic lemma form, where the definition of the word can be found. This digital dictionary however has an added ‘lemmatizer’ function, which enables the user to type in the word as found in the text and to be redirected to the correct lemma. The digital resource enables both Greek-Dutch searches and searches for the possible Greek equivalents of Dutch terms. This also makes it possible to explore the relation of semantic fields in Dutch and Greek. E.g., it is possible to locate all Greek words that have ‘courage’ as part of their definition. Furthermore, the digital resource makes it possible to locate different Greek words with the same etymological roots. And finally, the dictionary is linked to the website of the University of Chicago, where a comparison of all Greek-x dictionaries is supported. Here, one can enter a Greek word and be provided with the equivalents and definitions in all the dictionaries that are linked on this website.